The character Leslie Knope from the show Parks and Recreation is known for her love of organizational binders, waffles, and geeking out over giants in her field that other people might not recognize. A couple of years ago, I was looking at the list of conference attendees, and immediately I started to Knope out over who was going to be there, who I might get the chance to meet, and who I might get the chance to talk to. I got to meet some folks and shake their hands while there, but the key thing I learned was that they were educators like me. 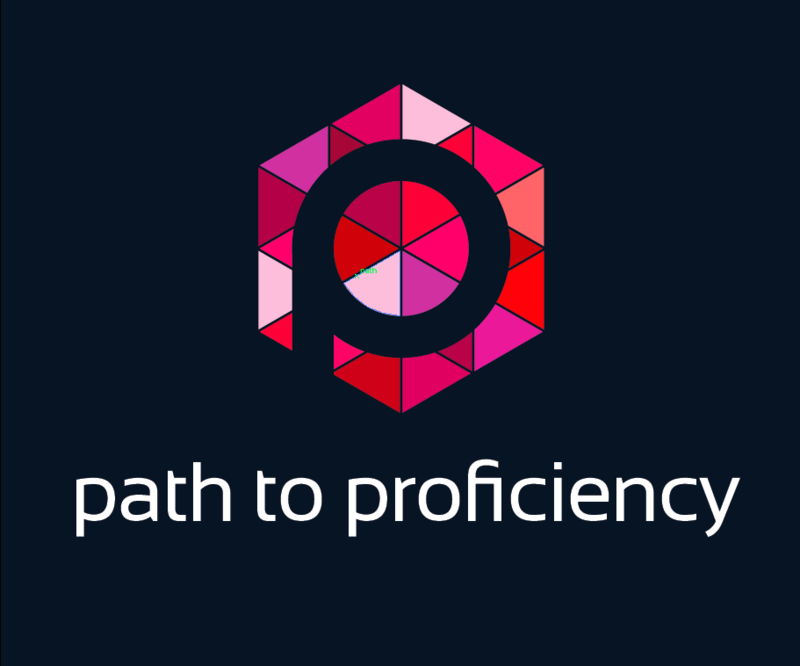 In fact, one of the first posts I wrote for Path 2 Proficiency was on finding my voice as a teacher leader <insert link>. But every time I go to a conference I still Knope out–no matter if it’s a regional conference or if it’s ACTFL. Passing former ACTFL Teachers of the Year in the hallways or greeting district or state supervisors with a smile and a warm hug still causes my little language nerd heart to palpitate a little. What is it about a Twitter like from someone who is considered a giant in world language education that makes me Knope out a little while my wife just kind of pats me on the back and sighs a little through a smile? But, you know, our students feel the same way about us when they see us in public outside of what they consider our natural habitat of the classroom or school. As I was putting my groceries away one afternoon, I had one former student come up to me and thank me there in the parking lot because he said I worked with him to help him graduate high school. I was in a different grocery store once with my wife when the assistant manager came up to us, say he liked my class in high school and asked about my family. I was yet in a different grocery store (yes, I go to the grocery store a lot) when I saw three different families of students. Recently, I went to pick up my sons from the childcare area of my gym, and my youngest son came up to me and said he made a new friend. His new friend was a student at my school. I know it’s easy for me to Knope out about people in our field and marvel at their work, but as teachers, let’s not forget that in the midst of lesson plans and grade reports and all of the other million things that run through our head every second of the class one important thing. Our students get a little starstruck by us.